Changing your web host can be done quickly and easily without downtime. You can transfer your website yourself using these 6 easy steps. Or, alternatively, you can choose a host who will transfer your website for free. Cyber Monday: 25% off Hosting! 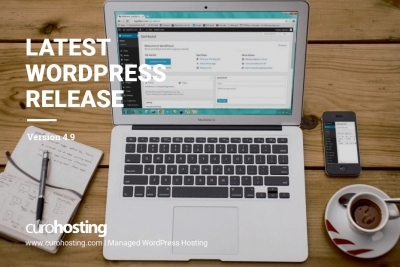 For Cyber Monday and the week that follows we are offering 25% off our Managed WordPress Hosting packages. WordPress 4.9 is one of the final releases for 2017 and it is packed full of new features. These include the improvement of the customiser workflow and various coding enhancements. 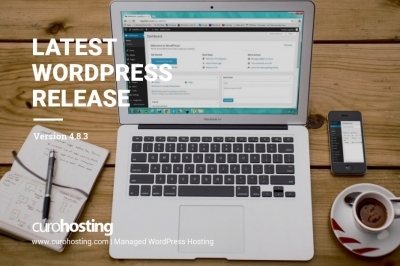 On 31 October WordPress announced their latest security update WordPress 4.8.3. It is available now and we recommend you update immediately.